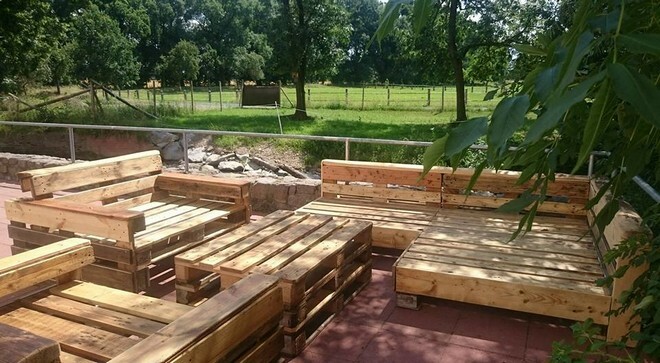 Not only we are the ones who are always up with the wood pallet recycling but actually this pallet wooden recycling has won millions of hearts so far as more and more people are convinced that this is the most appropriate substitute of the market oriented wooden furniture items. 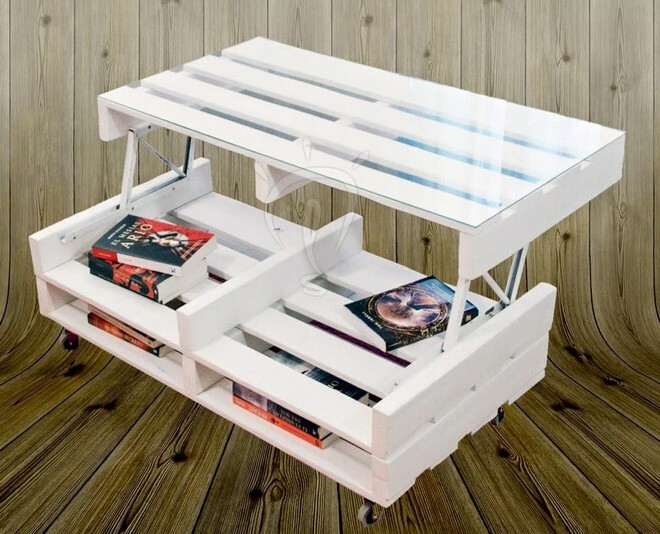 Infact they rank it even higher because it gives you whole freedom to design and shape the furniture items that you are going to upcycle especially for your house and for your personal use. We have got here a long comprehensive list of the 20 inspired wood pallet ideas you must go through. 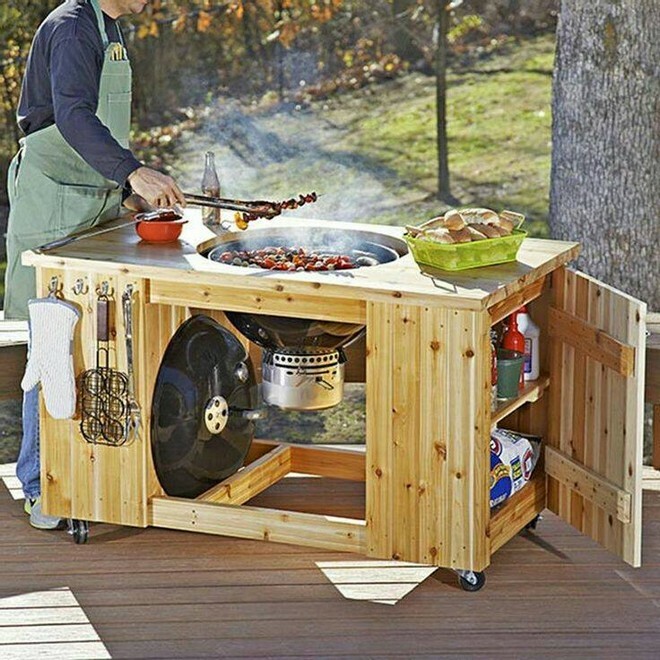 I think this inspired wood pallet creation simply needs no introduction as we can immediately figure out this is basically a wooden pallet kitchen cabinet. 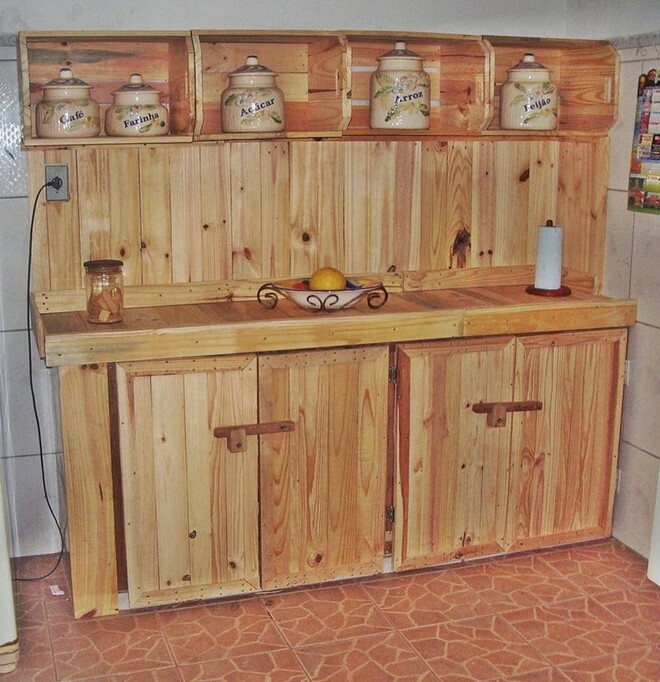 This is not like those typical kitchen cabinets but totally different in design and shape that has inspired many of our fellow pallet wood crafters. And here we come across a very detailed and awesome wooden media cabinet. Did you notice something unusual and strange in this creation? I think that is pretty clear like most of the media cabinet is made using the wooden fruit crates while in the rest portion we used pallet planks. 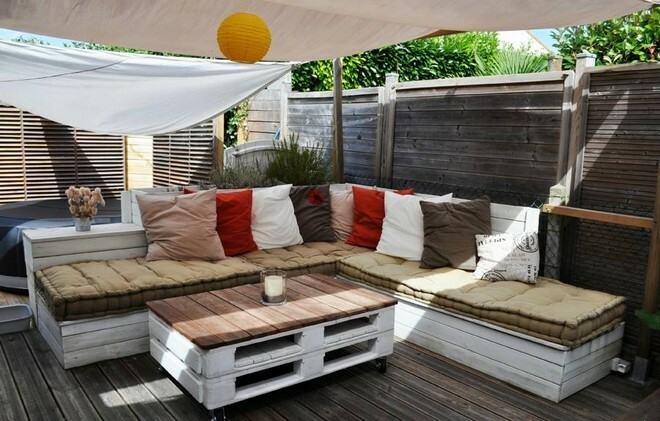 We have done some commendable work relating to the patio throughout our wood pallet recycling journey. 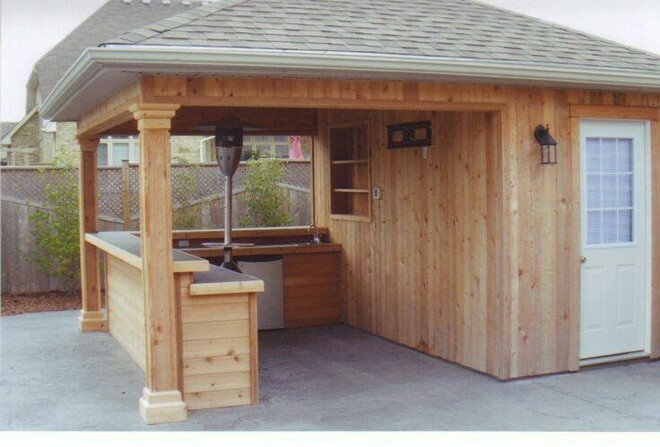 Here is another classic idea that is patio related, we have created here a whole bar with the same timber and this looks pretty amazing as it is a complete package. 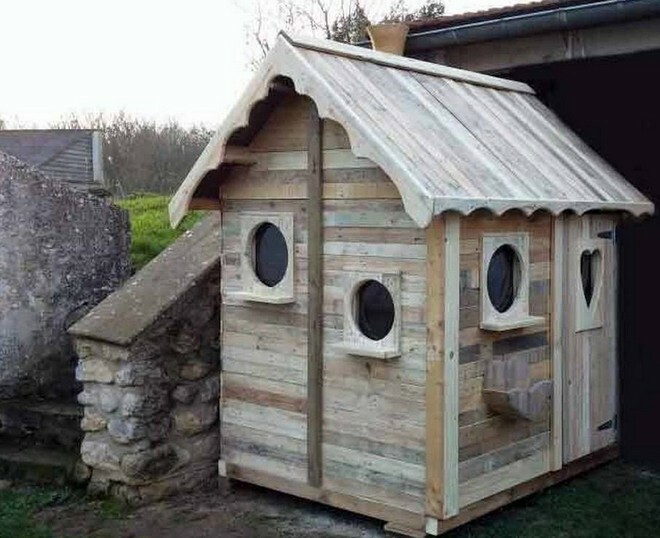 Well, this pallet wood patio cabin seems a bit strange honestly speaking. Being honest it seems like a haunted house with some strange creatures inside it right? But this outlook was maintained deliberately may be just to keep the kids away from it, and I think the idea really worked. Well, here again I am a bit nervous that how exactly and what should I name this wooden pallet furniture range. Though the designs are apparently inspired from the wooden couches and tables, but they are abnormally huge in size. But I would still count it as an incentive right? Now I feel like being back to the normal life. 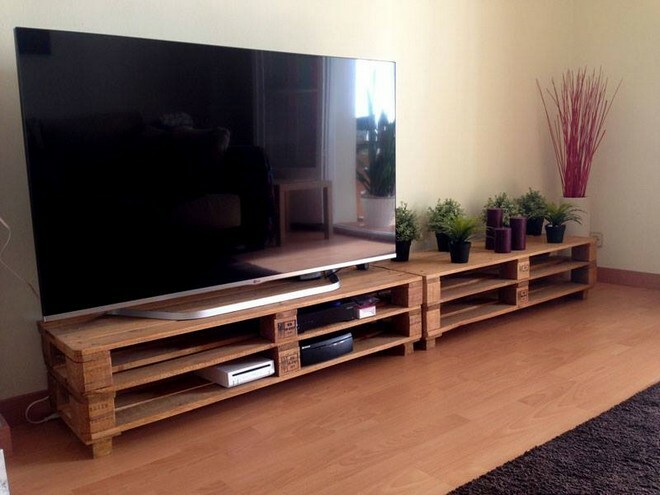 This is an ideal wooden pallet furniture range that would simply make any space a place worth living in. 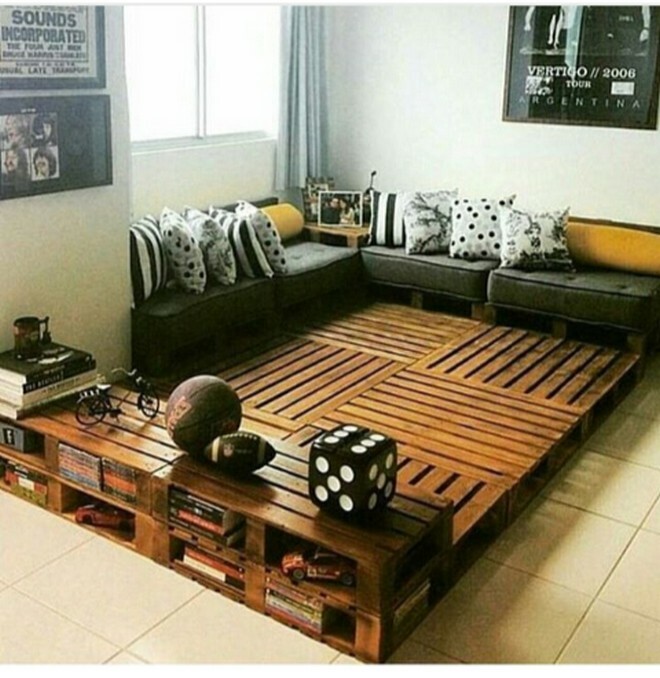 this beautiful and stylish long wood pallet couch along with the stylish pallet wood coffee table has completed the place. Making this sort of tricky and complicated patterns has always been quite difficult for the amateur and beginner wood pallet crafters. That is why I always emphasize on wise selection of the wood pallet project. Multi tiers and metallic wheels have given it an industrial touch. A proper TV stand or table is certainly needed in every house hold because you cannot afford to just place your expensive device anywhere on the floor in the house. And I think this entire wood pallet repurposed table range is simply more than perfect for taking care of your media devices. 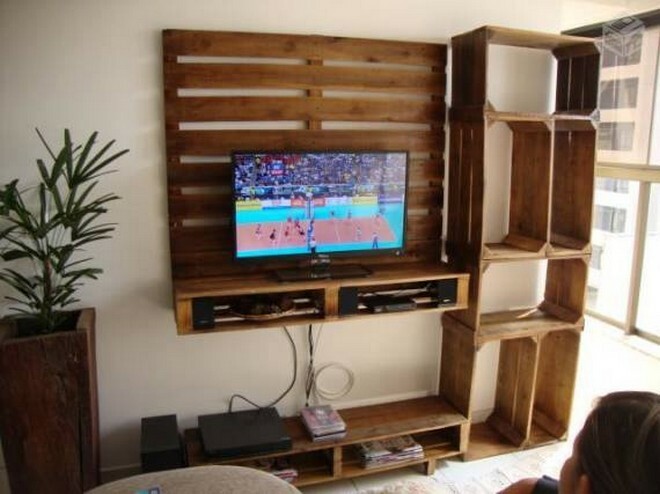 Here is another wooden pallet wall shelf or TV stand, you can name it as you like. The main function of this wall installation is to take care of the TV device that you have purchase so expensive. Being high from the ground I think this one is even better than the rest. Are you impressed by these veggie stackers? Well, I am already influenced from them. They are designed in such a fantastic manner that each different kind would be placed on a different rack. And it would be always easy to pick the one that you need. Now this is some real kind of recycling stuff, as the entire wooden slabs are also reclaimed and the taps along with the pipe length that we have installed on the bottom are also reclaimed. 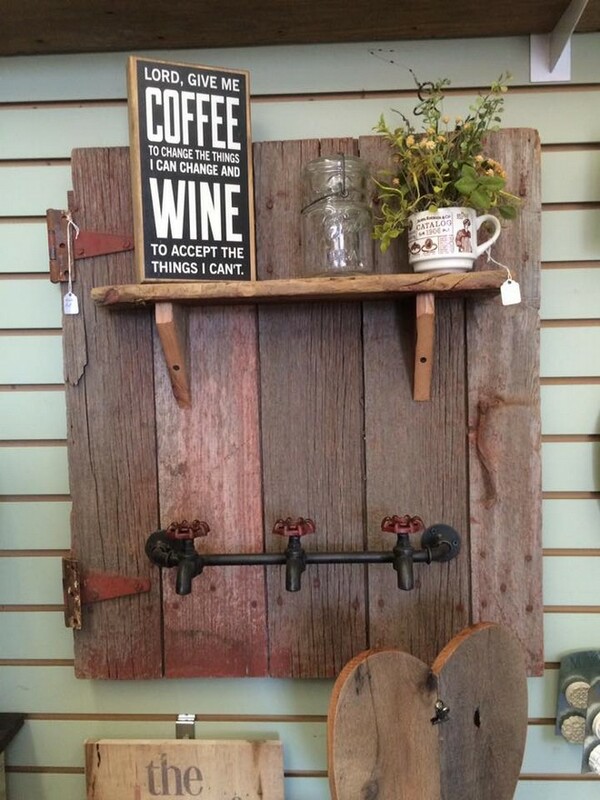 This is a properly functional and practical wall rack made using the shipping pallets. 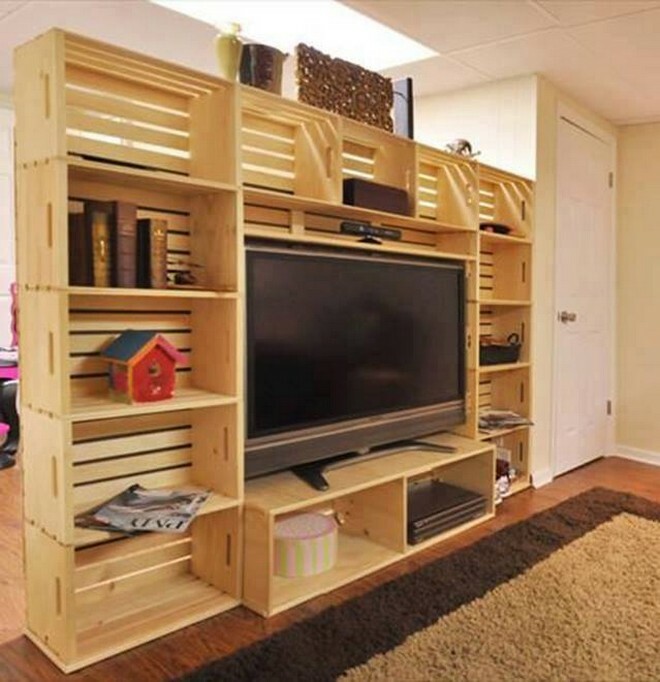 Wow, this is absolutely some next level kind of pallet recycling like the entire place is simply over stuffed with the wood pallet planks all around. 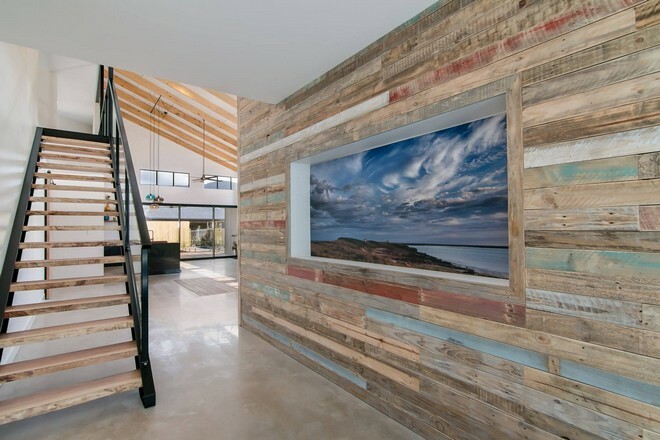 We see finest wall cladding with the pallet wood, the ladder leading to first floor is also made with pallet planks. This is something adorable. 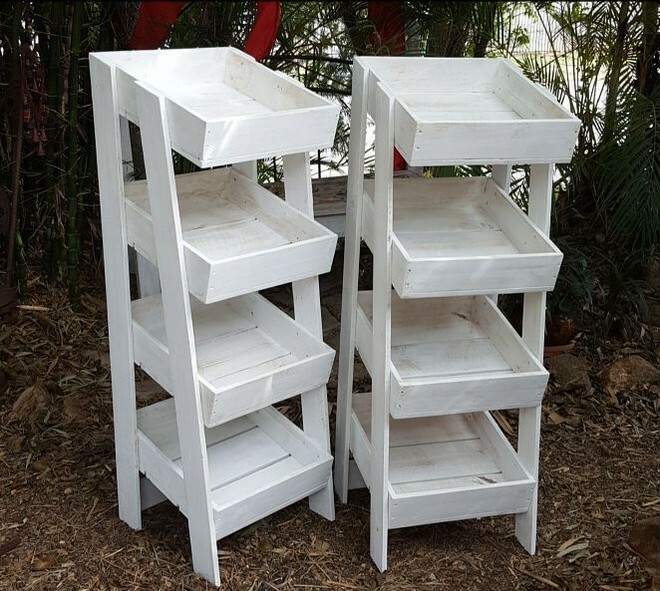 When it comes to the decoration of the house or the mere room, the pallets are again there for your rescue like you can do all the wood work for décor pretty free of cost. 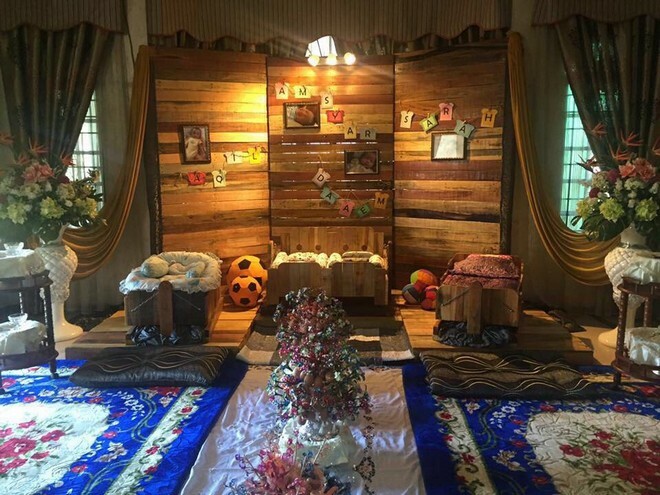 As this room is literally covered with raw pallet planks all around even the ground is studded with the planks and all is the blessing of same shipping wood pallets. 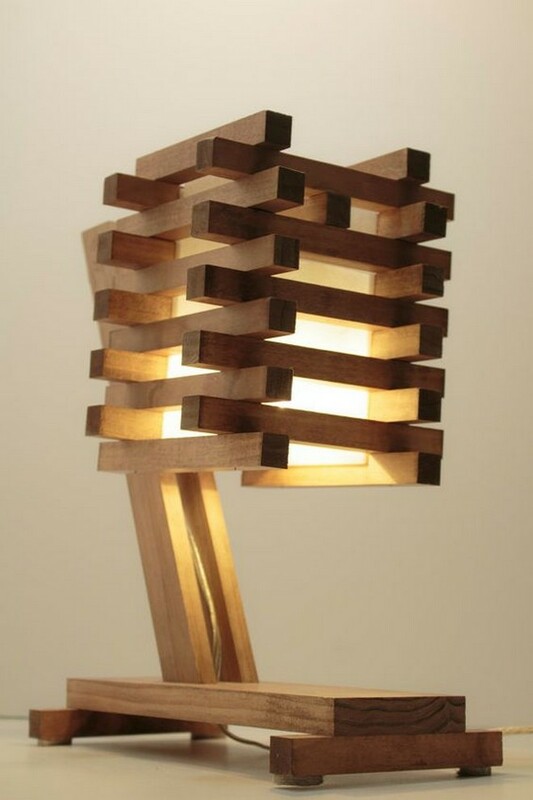 Now this is some real sort of inspiration of the wood pallet craft even for the mentors too. As this has got the class, fashion, style and charisma that is beyond the comprehension of lame and common users. 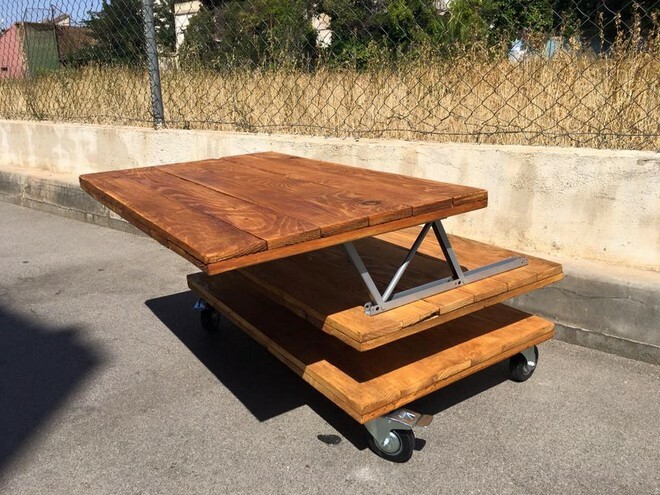 This portable industrial wood pallet table is the climax of pallet crafts. 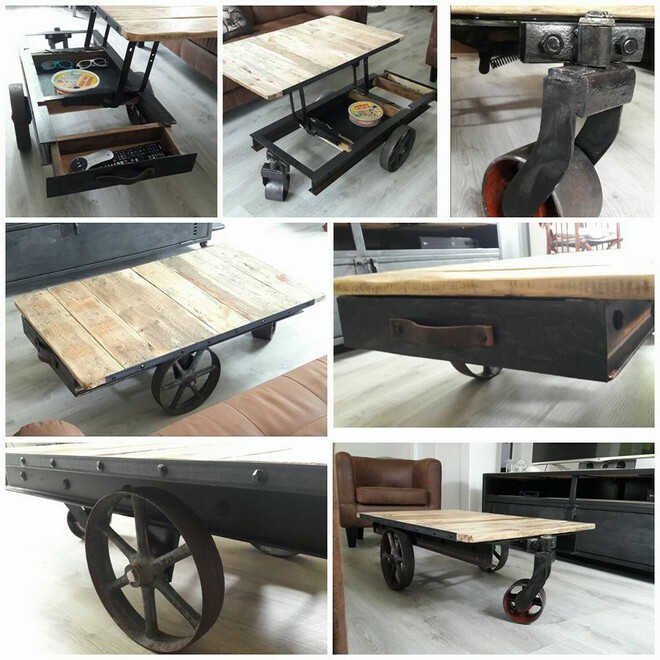 This is again a decent wooden pallet repurposed table that is portable and the top can be removed, that is attached with metallic brackets that work like an arm and can be purchase from the market quite easily. 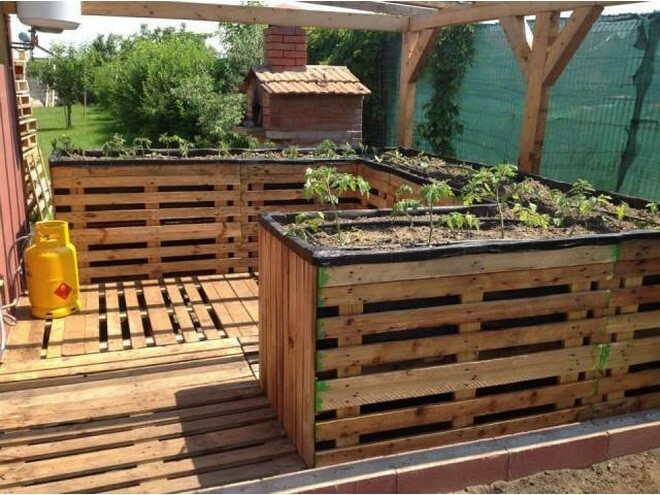 This is not at all hard to comment that this garden creation is done by some real fanatic who is also obsessed with the gardening activity as the importance of a raised wood pallet garden must be asked from an expert gardener. Many irregular plants and shrubs can be planted in these raised gardens. 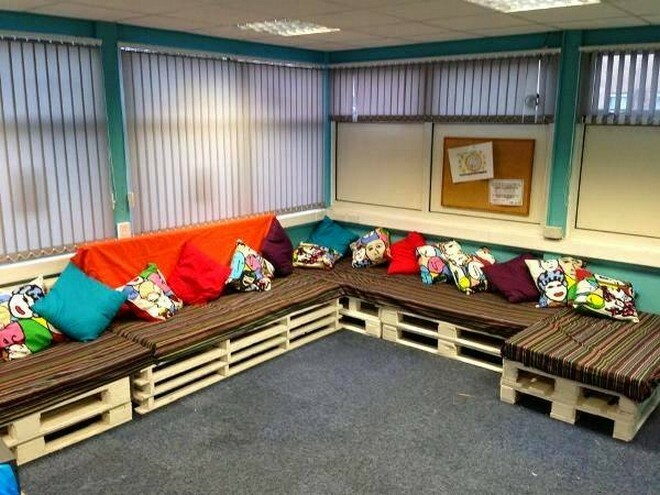 To me this seems like a staff room of a very caring company that has taken all the measures for the comfort of its employees as the entire place is decorated very nicely, pallet wooden couches are placed there which are attractive and at the same time very effective cost wise too. This all depends on your innovative and creational skills that how exactly you dare to exploit this raw and dull material, like we have seen wonders happening with this same material that many consider to be useless. I think with the passage of time pallets would also become rare.